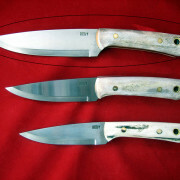 Available in two handle options. 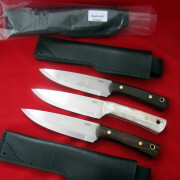 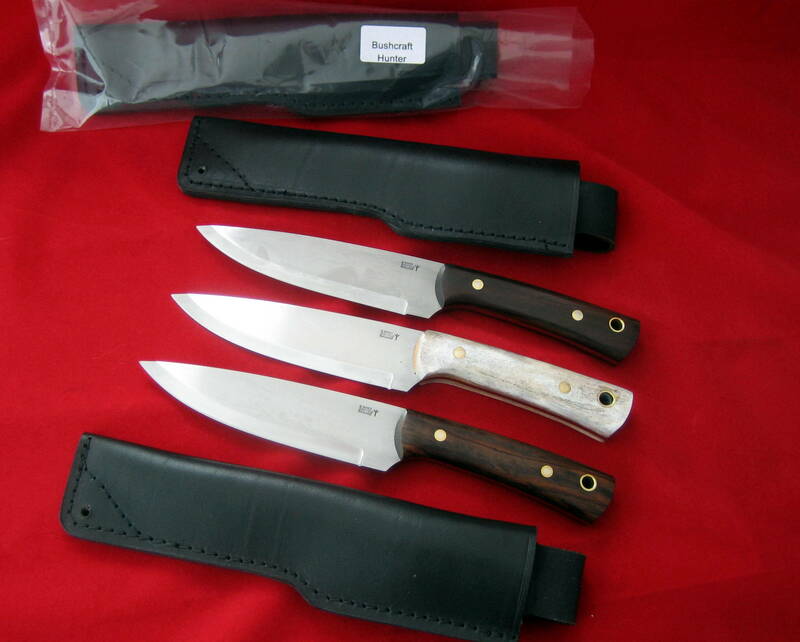 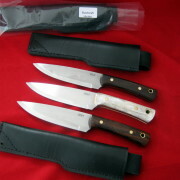 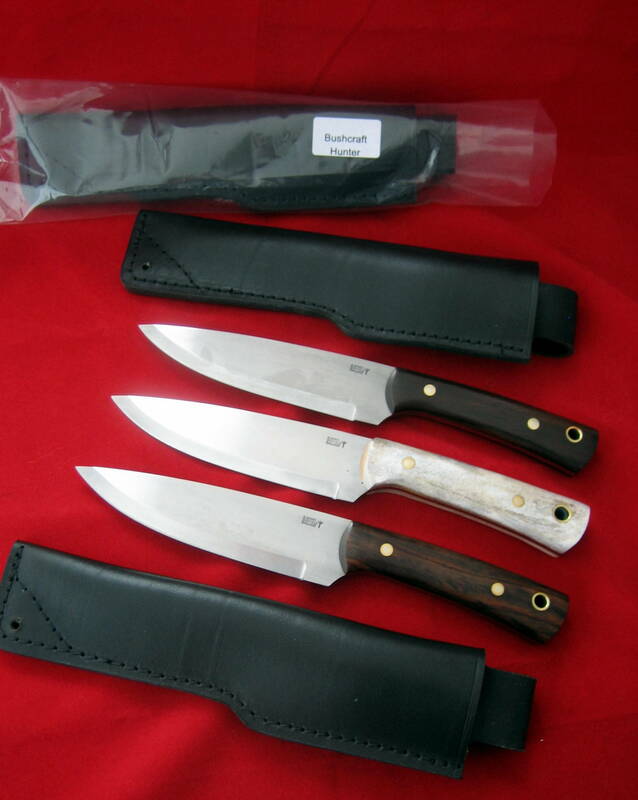 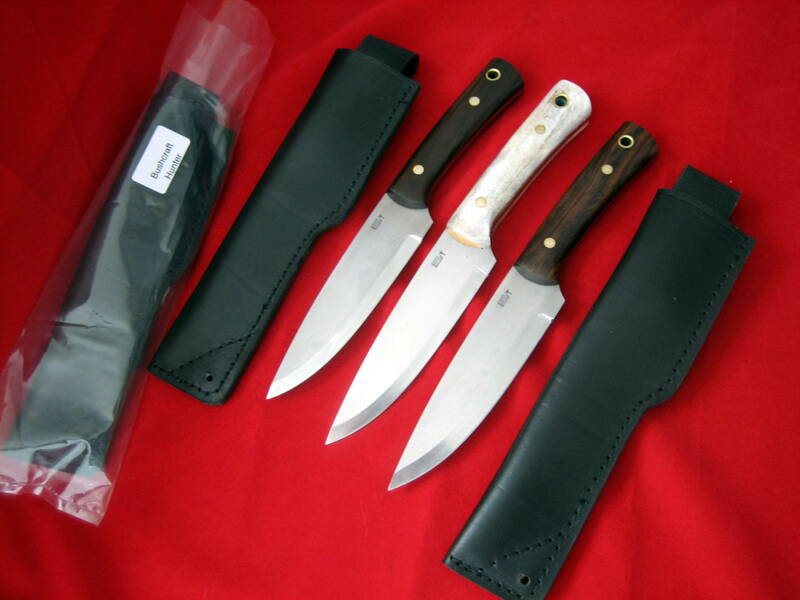 Price includes a Quality leather sheath. 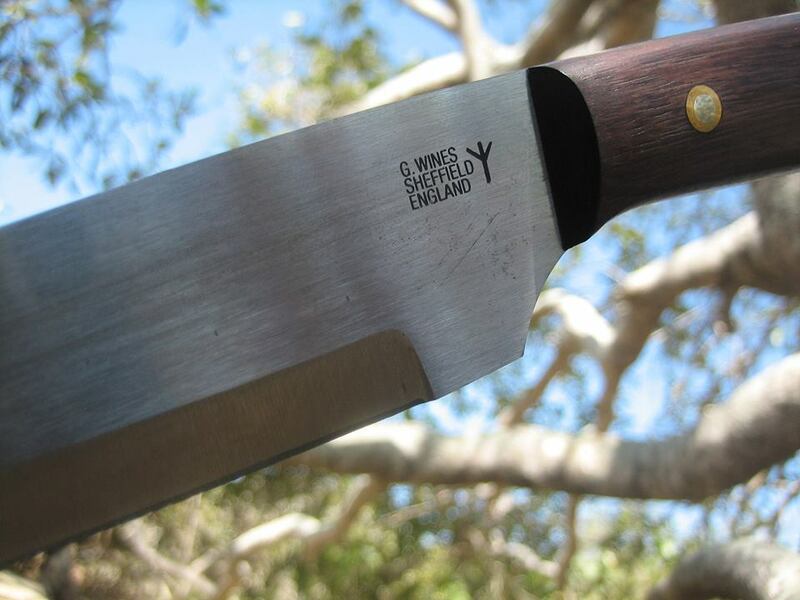 Sheath available with a fire steel loop is an extra £4.00, just let us know when you order. 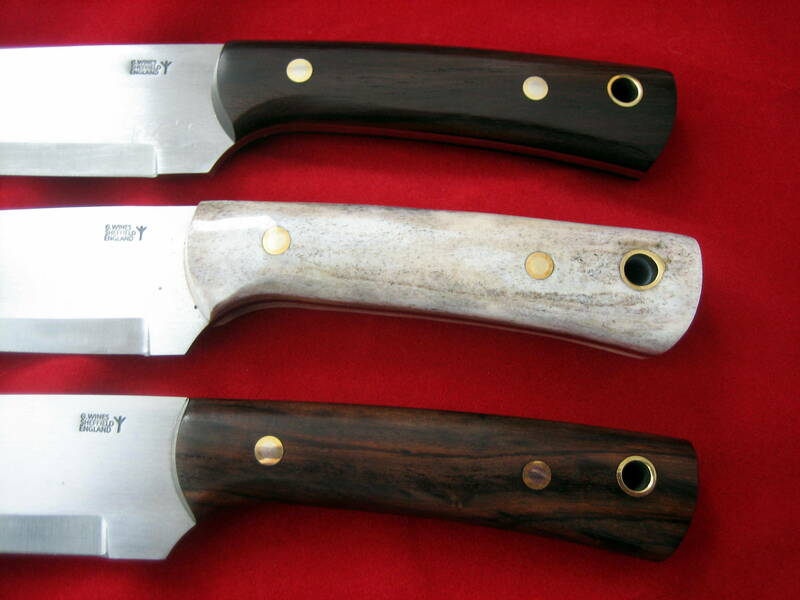 Our Rosewood and stag antler vary in colour and shade, and the stag will vary in thickness, which is what make our knives so beautiful, No two are the same. 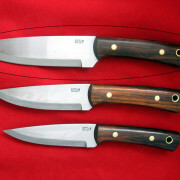 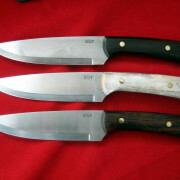 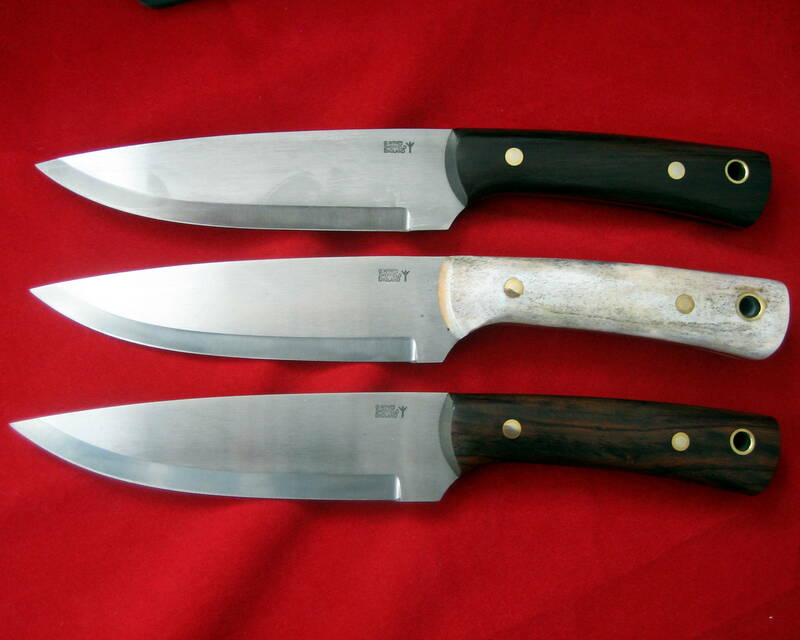 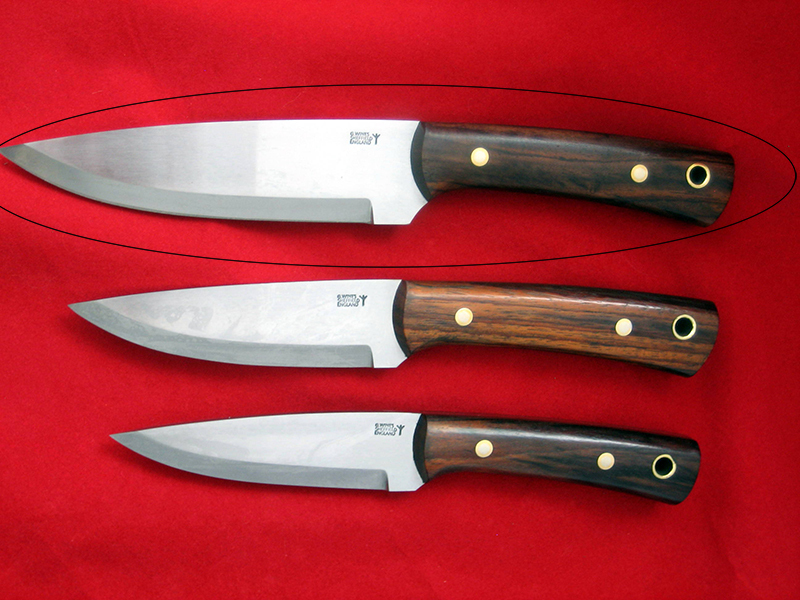 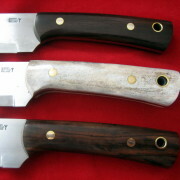 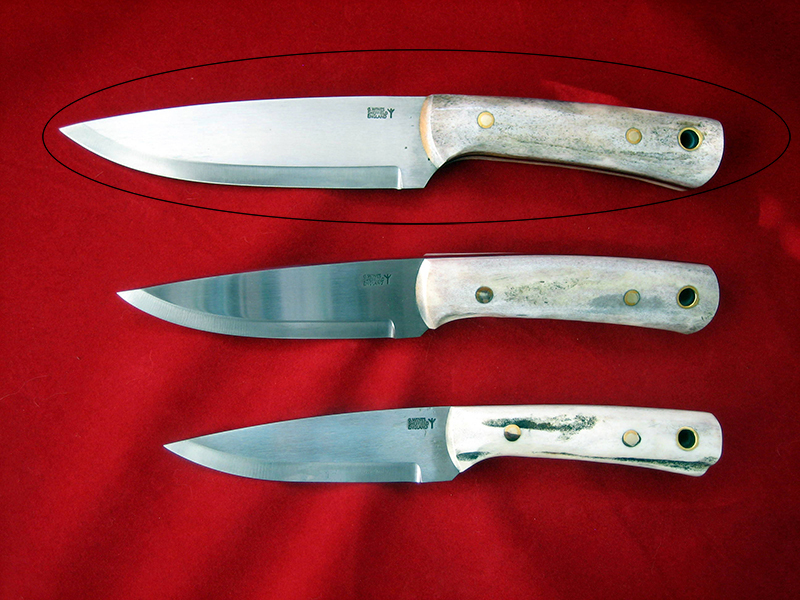 Each knife is hand made and may vary slightly. 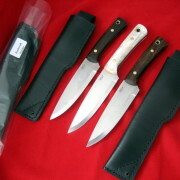 Each order is subject to shipping cost.